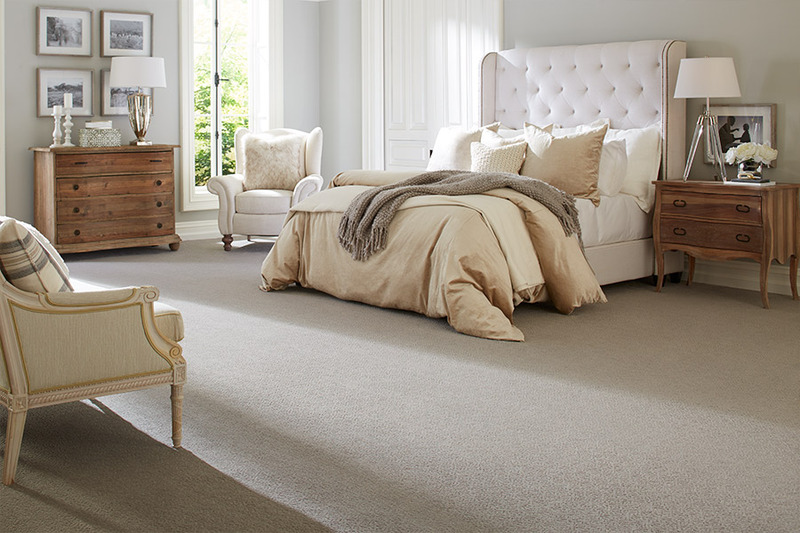 Carpet flooring in the bedroom can help create that space you have always wanted. Not only is carpet great for soundproofing, but many homeowners love the feeling of stepping out of bed onto plush carpet. Carpet is mostly temperature neutral, so it won’t get cold in the winter like tile floors or hardwood flooring. We carry top carpet brands from companies such as Shaw, Mohawk, Stanton, DreamWeaver, Royal Dutch, Dixie and more and can help you find the right carpet for your home. 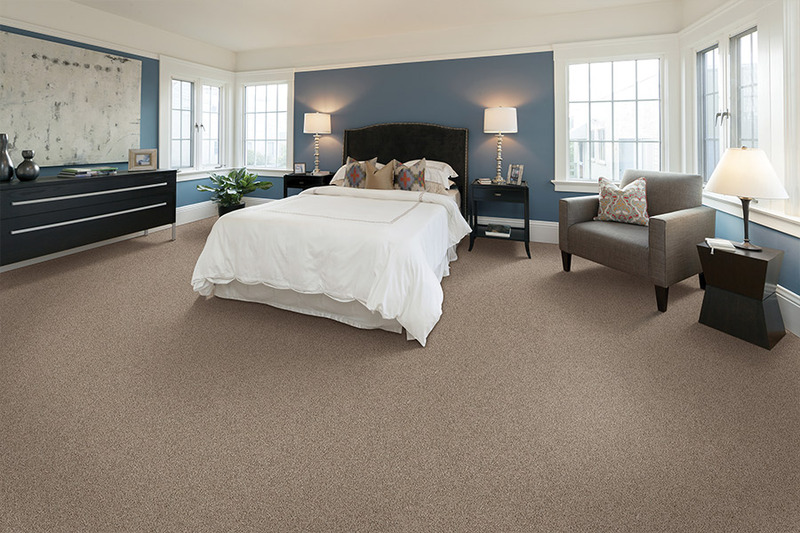 Let us help you create a welcoming retreat in your home with gorgeous new carpet flooring.